Daehyun ~ COFFEE Shop MV. . HD Wallpaper and background images in the Daehyun club tagged: daehyun b.a.p ♥ cute jung daehyun gretulee coffee shop. 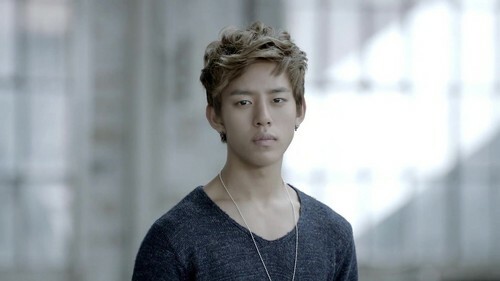 This Daehyun photo contains pullover, pullunder, and slipover. There might also be strickjacke, pullover, and jumper.